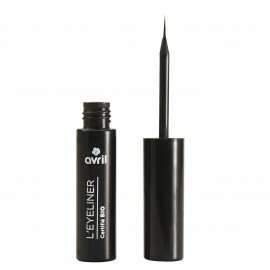 • This eyeliner has a very thin brush for a precise application: you can adjust the thickness of the line as you wish! 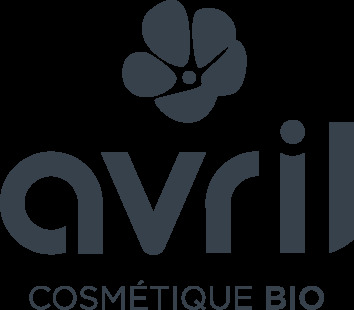 • The application is easy for beginners: its fluid texture allows you to go over the line a second time without any lumps or loss of pigmentation. 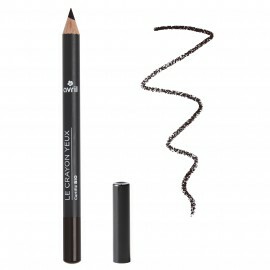 • For those prone to tears, this eyeliner offers a long-lasting effect: it stays all day long without running! • First of all, always apply your eyeliner on a bare eyelid. Don’t put any eyeshadow or foundation on, otherwise it will not stay on! 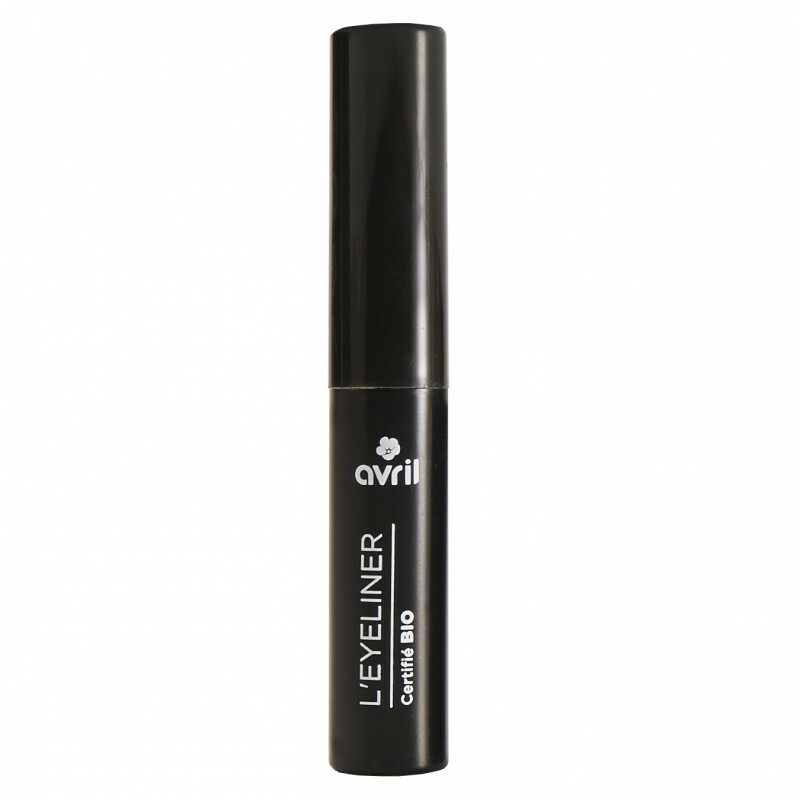 • Place your elbow on a table to avoid shaking and draw a line of liner as close to the root of your lashes as possible for a more natural result. 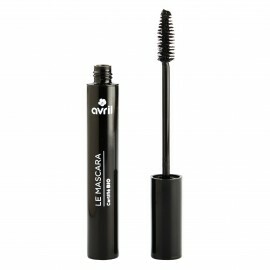 • However, contrary to current opinion, it is better not to stretch your eyelid during the application: you run the risk of deforming the line. • A final tip before you start: always begin by the exterior of your eyelid, you will be able to correct the trajectory and thickness of your eyeliner line. 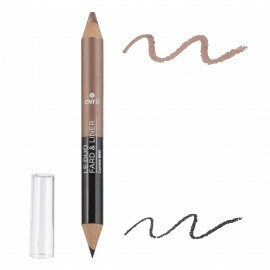 I highly recommend this liner whose brush is extremely thin, which allows to draw fine lines, unlike other liner I tried that had a thicker brush.